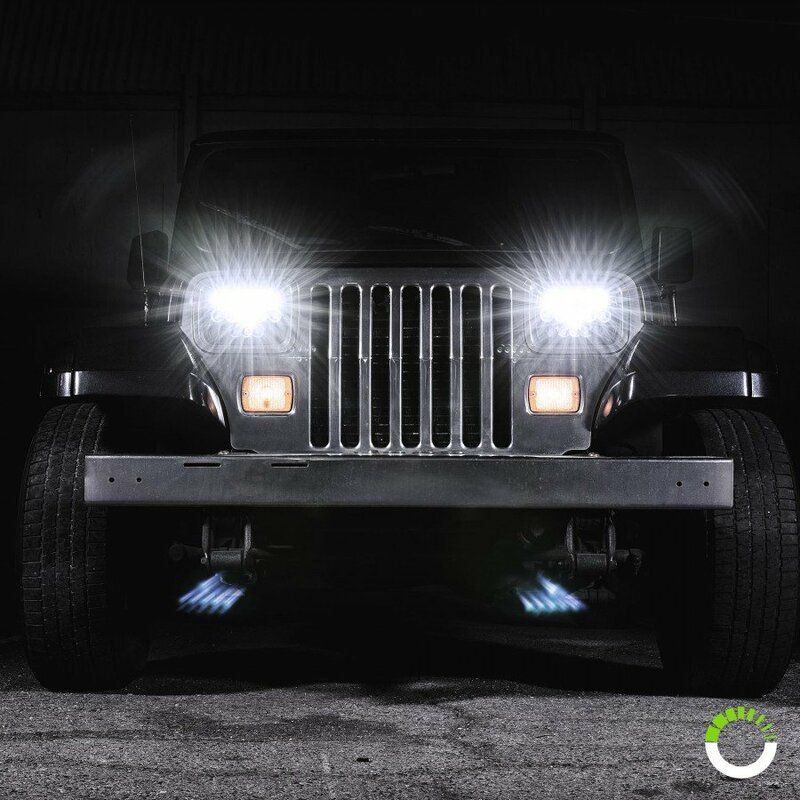 Shed some serious light on the night with the OLS Universal 7” x 6” 45W LED Black Panel Headlight. 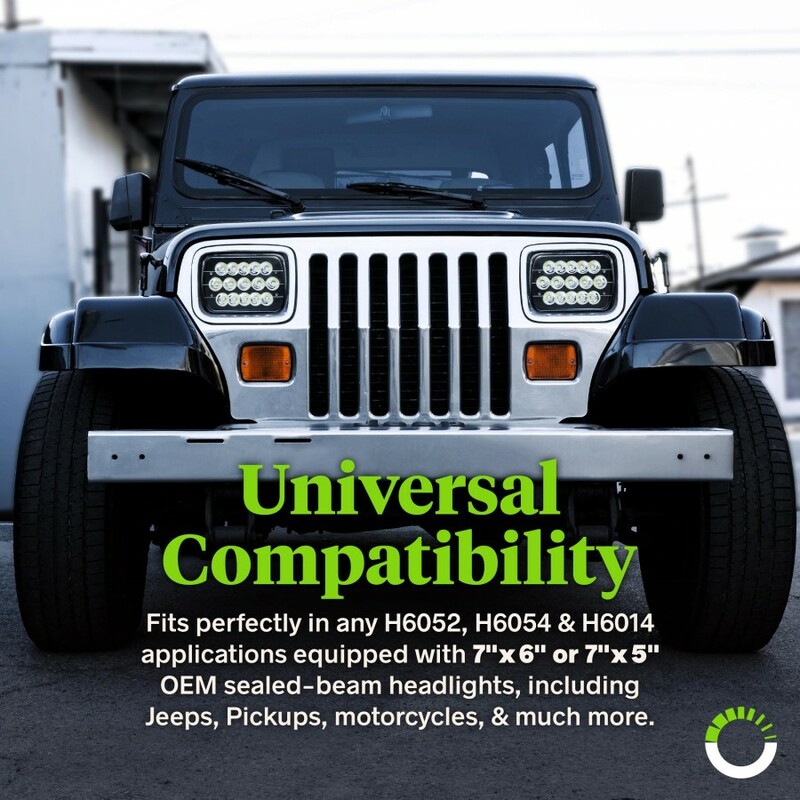 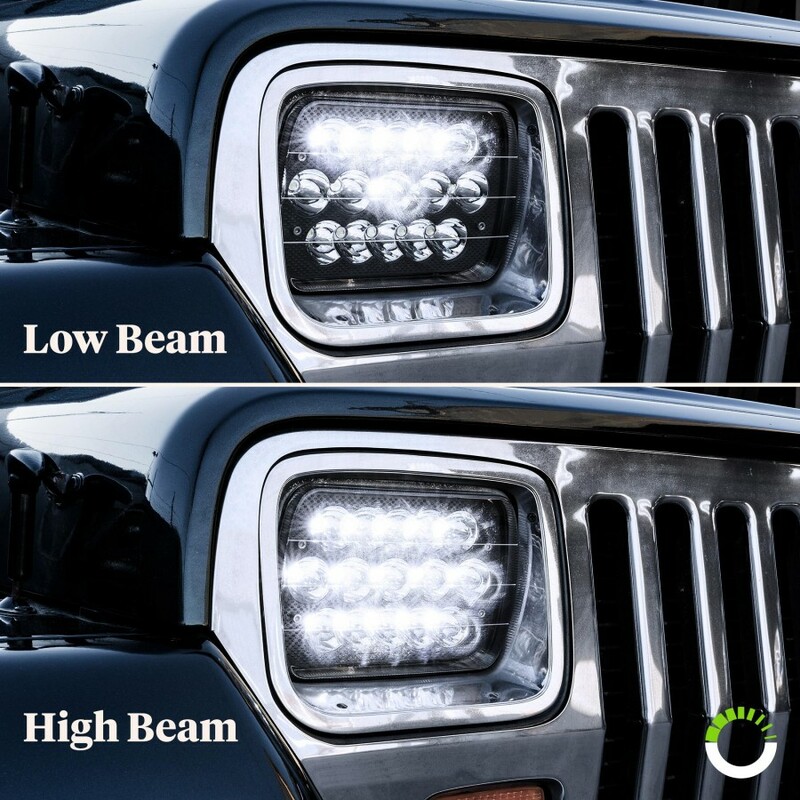 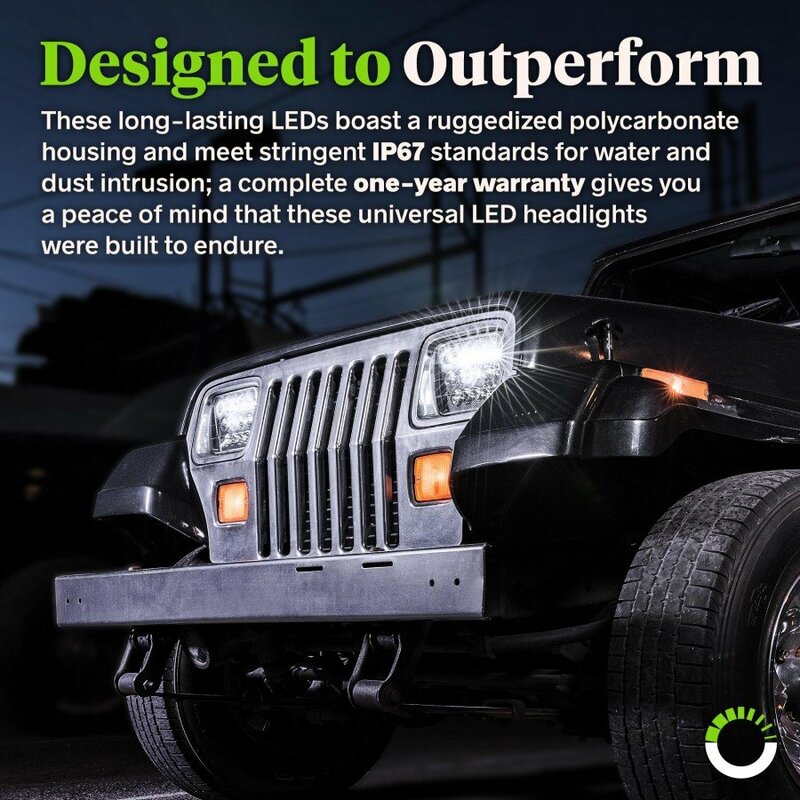 This dashingly dark assembly is a must-own lighting upgrade for your Jeep, S10 pickup, motorcycle or any other vehicle that has a 7” x 6” or 7” x 5” sealed-beam headlight with an H4 connector, including pop-up light applications. 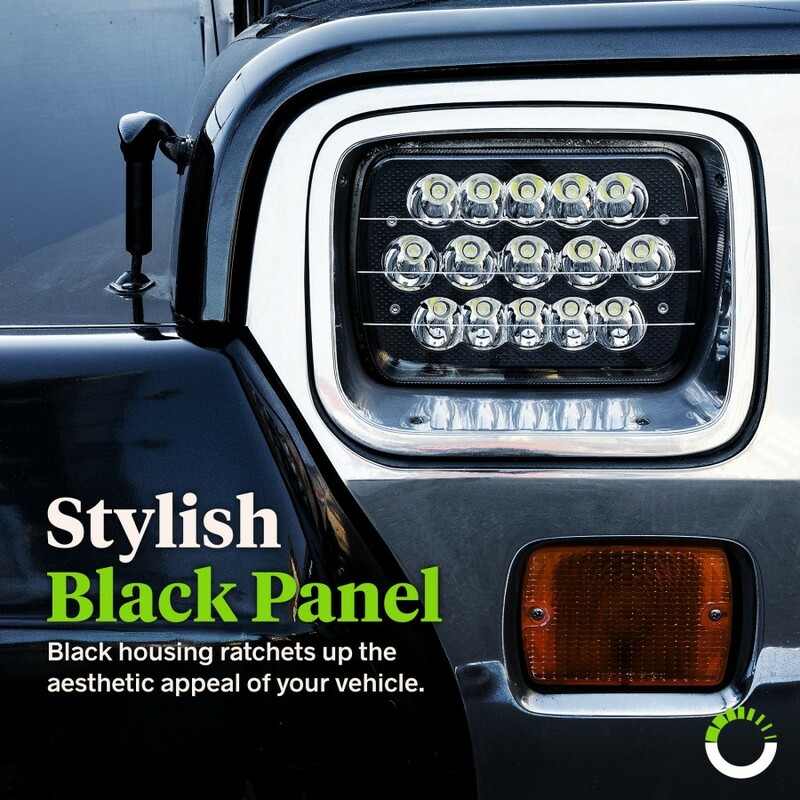 And thanks to a built-in wiring harness that connects directly to your OEM electrical socket, installation is as hassle-free as can be. 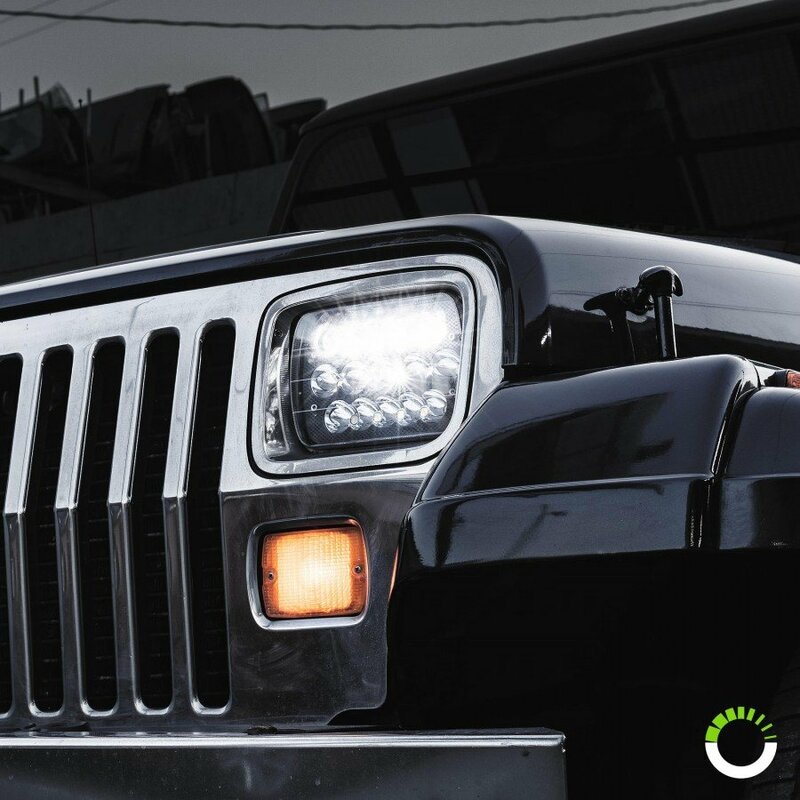 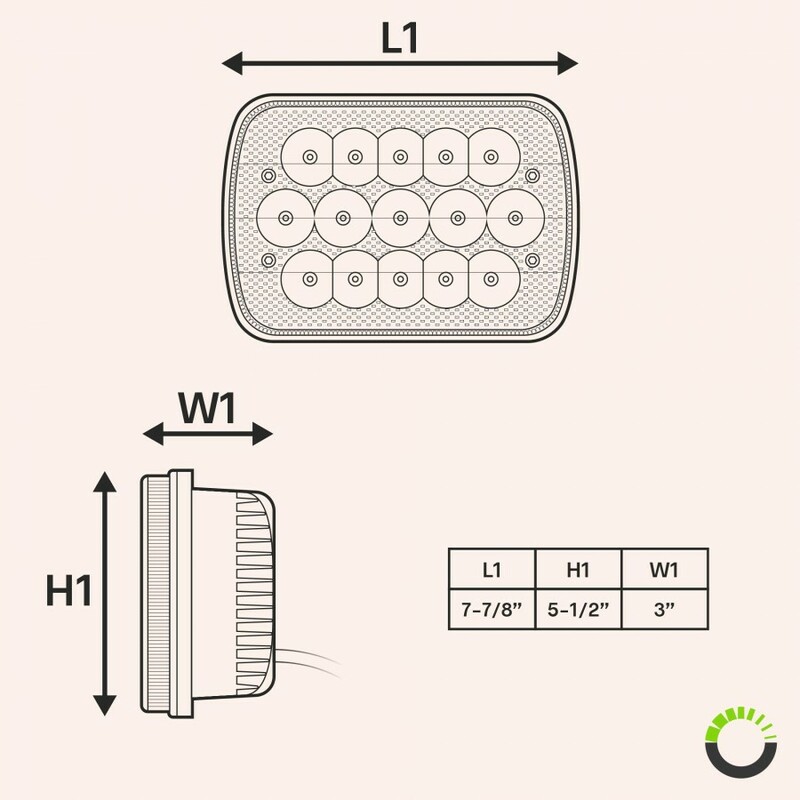 This powerful universal square headlight packs 15 brilliantly bright LEDs punching out 45 watts of total output, resulting in radiant illumination that's as brilliant as it is energy efficient. 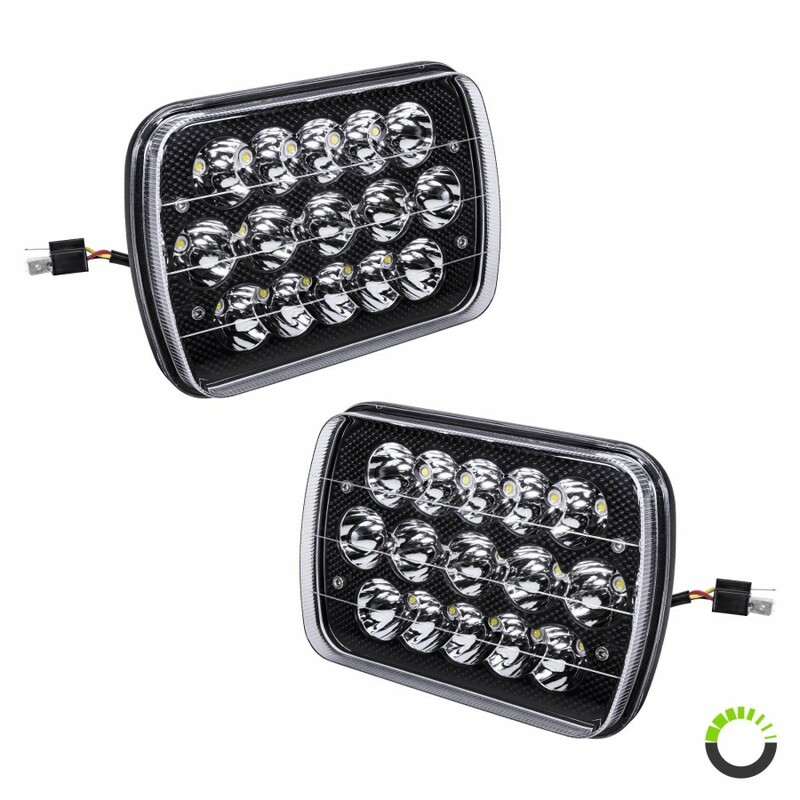 No matter how extreme weather conditions get during your ride, you'll have awesome illumination on your side. 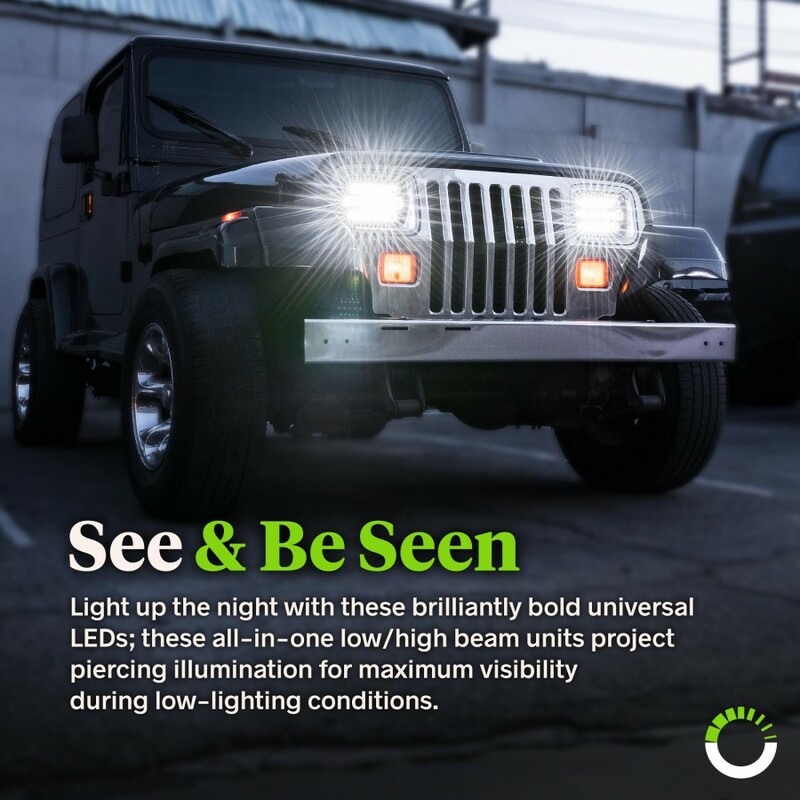 Its meticulous construction features a shatter-resistant polycarbonate housing and IP67-rated resistance to water and dust intrusion, so you can enjoy exquisitely effective illumination wherever the journey may take you.